See what our past clients have to say by clicking - The LUCAS Groupies. 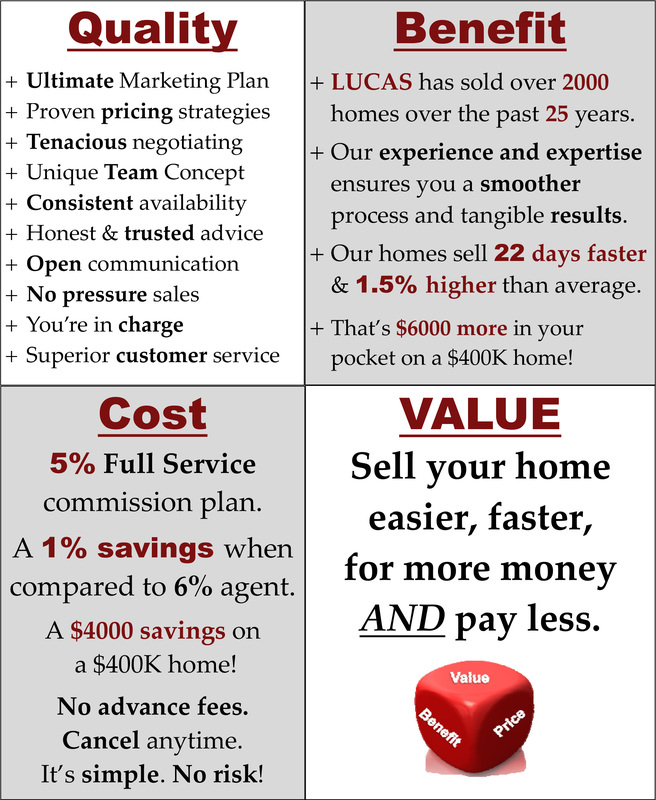 Are you interested in selling your home through LUCAS, or simply need more questions answered? Please feel free to give us a call today at (480) 598-8800, or watch this short video and then fill out the quick form below.